ANTARCTIC STORM Chill out and experience the world's first indoor Antarctic storm! This safe all-weather indoor polar room is chilled to -5 degrees celsius and is fun for all ages! HUSKY ZONE Welcome to the Husky Cuddle Zone Get up close and personal with some of these beautiful dogs in the cuddle zone! The International Antarctic Centre is fantastic fun for all ages! Located in a unique working Antarctic campus the International Antarctic Centre has twice been judged New Zealand's best attraction. Conveniently situated across from Christchurch International Airport, it is the ideal location to "chill out" and experience Antarctica, without even stepping foot on the icy continent. The Snow & Ice Experience is great fun for all ages. Slide down an icy slope, brave the wind chill machine or get exchillerated in the Antarctic Storm. Complete with stunning lighting, authentic Antarctic blizzard audio, 40 kilometre winds and a temperature as low as -18 C, the Antarctic Storm will blow you away! See the Little Blue Penguins in the New Zealand Penguin Encounter. The nocturnal nature of these birds means that most people miss out on sharing in the magic of the worlds smallest, yet nosiest penguin! The penguins held here are birds that have been rescued and cared for, some since they were chicks. Due to physical disabilities that have left them defenceless, many of them would not have survived on their own back in the wild. Feeding times are 10.30am & 3.30pm daily. Take a simulated cruise down to Antarctica in the 4D Extreme Theatre. Complete with wind, water, seat movement and snow, this cruise offers all the thrills and spills of any Antarctic cruise! Buckle up and experience the thrill of a ride in a genuine Antarctic all-terrain vehicle, The Hagglund. This exhilarating outdoor ride will see you speed across open ground, climb the hill of terror before plunging into a pool of water to test the vehicles amphibious capabilities. This is one Antarctic Adventure not to be missed. 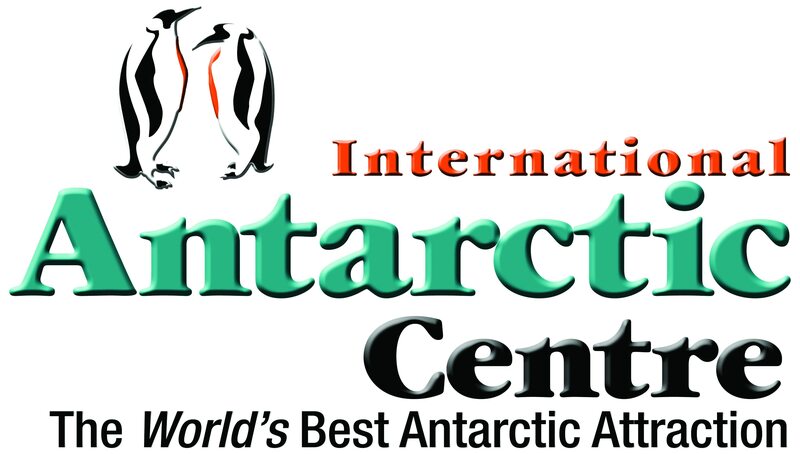 The International Antarctic Centre is air-conditioned for your comfort so come dressed as you are! Warm jackets are provided for those wanting to enjoy the Snow & Ice Experience. Visitors with disabilities have full access to the indoor attraction and wheelchairs are available on request.The International Antarctic Centre is open from 9am-5.30pm every day of the year. ?.